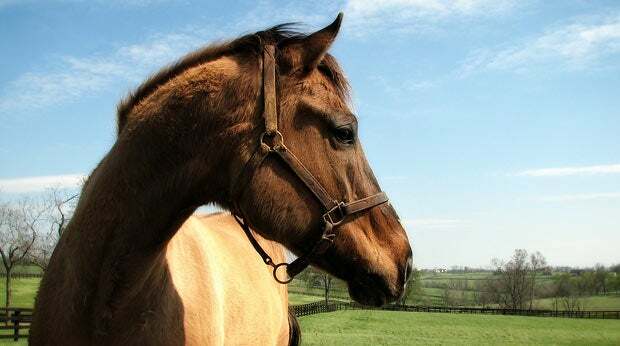 The word “Lexington” conjures images of picturesque, world-famous Thoroughbred horse farms, stately homes, historic neighborhoods, Southern hospitality, and miles of scenic rural roads lined by striking limestone rock fences hand-built in the 1800s. 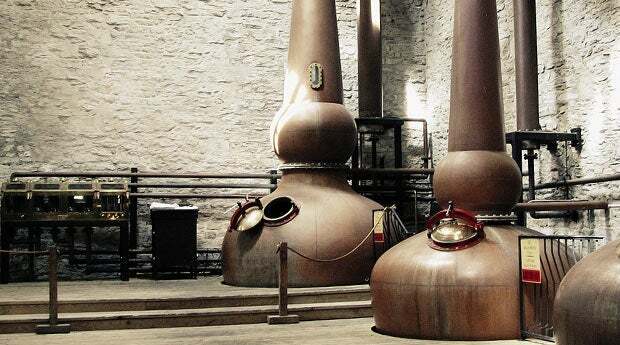 Lexington has a rich history as a cultural, political and social center and more than one-hundred of Lexington’s historic places are listed in the National Register of Historic Places. 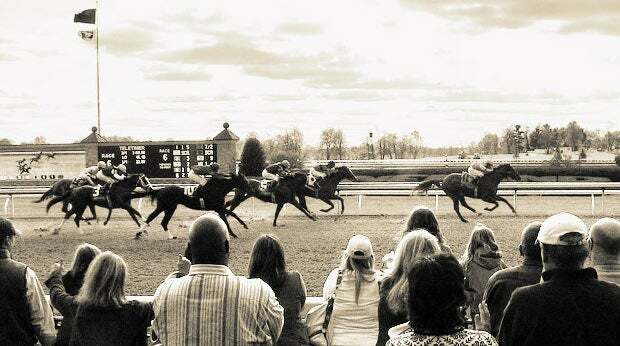 Home to the Kentucky Horse Park, historic Keeneland Racecourse, the Red Mile Harness Track, Henry Clay’s Ashland Estate, the University of Kentucky and Transylvania University, Lexington’s distinctive tranquil rolling hills, flanked by miles of immaculate white fences, provide some of the nation’s most magnificent countryside. If you’re coming to Rupp Arena for an event, be sure to check out what else the city has to offer. 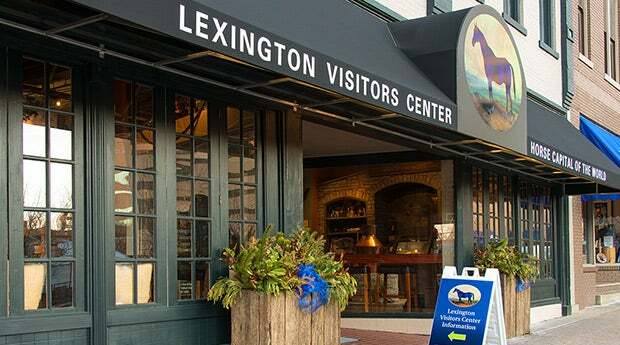 Stop by VisitLEX, Lexington's convention and visitors bureau, located in historic Victorian Square, directly across the street from Triangle Park and Lexington Center. 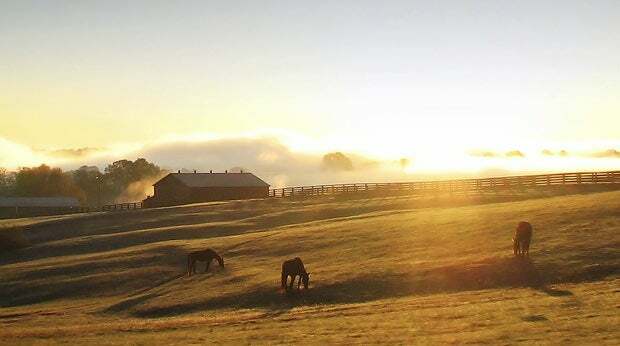 VisitLEX is the perfect starting point for your visit to Lexington and the Bluegrass Region. 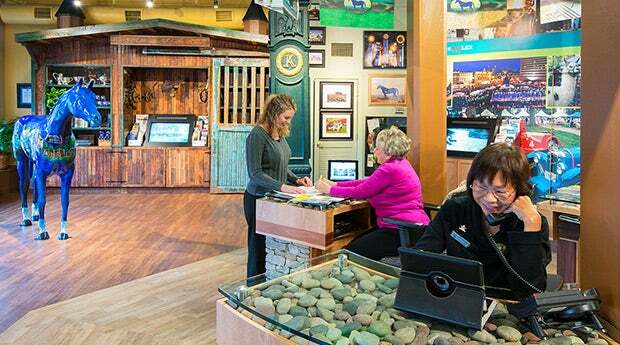 Speak with a Visitor Information Specialist, and browse the extensive collection of informative brochures and maps. Sunday: Noon till 5 p.m. in the summer.